This is probably the most excited I have been to share a recipe with you guys! 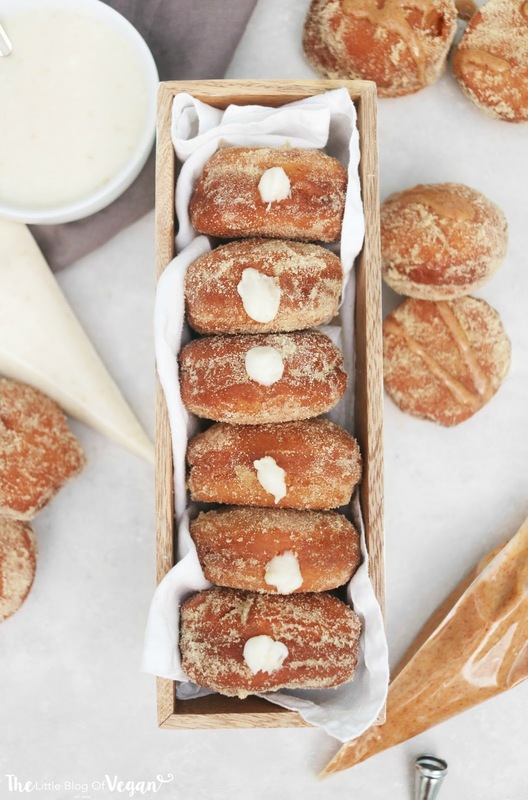 Say hello to the ultimate fluffiest vegan doughnuts, with a moorish creamy filling topped off with a coating of golden sugar and homemade caramel sauce *drooling*. 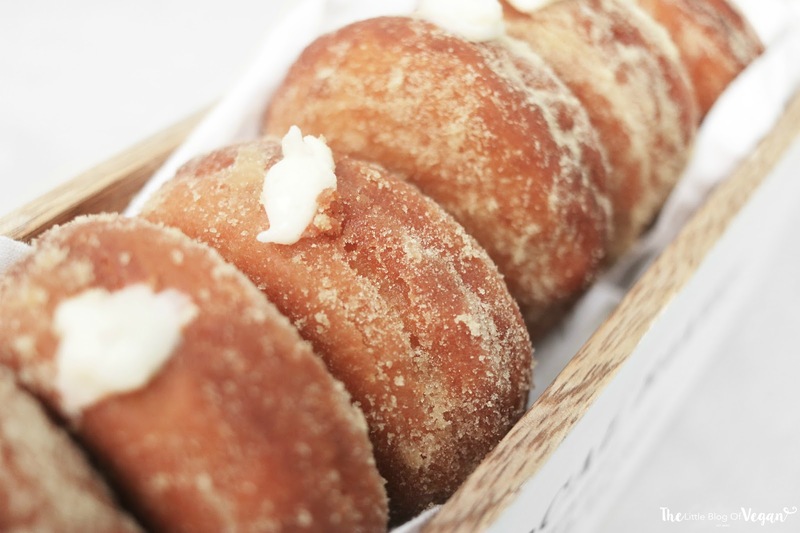 These doughnuts are easy to make and taste & smell like authentic doughnuts. 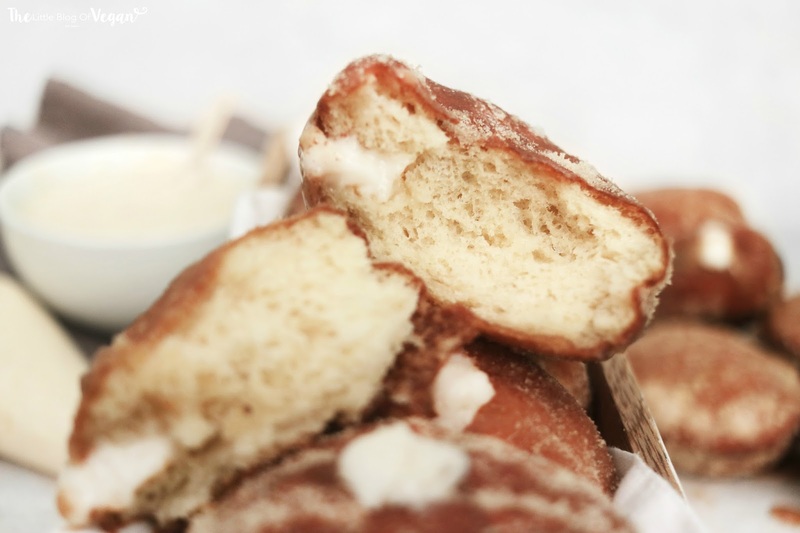 They are perfectly fluffy with a homemade vanilla cream and caramel sauce. Step 1- Place the warm dairy-free milk into a bowl and sprinkle over the yeast and sugar, stir, cover with a tea towel then put into a warm place for around 10-15 minutes until frothy. Step 2- In a separate bowl, combine the flour & salt and stir. Step 3- In another separate bowl, add in the melted dairy-free butter and vegan egg substitute. 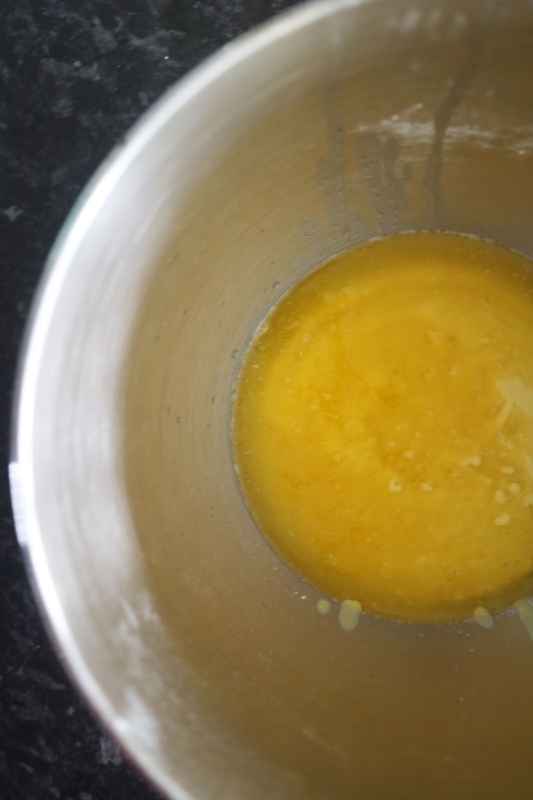 Step 4- Combine the dry mixture, yeast mixture and egg mixture into a bowl and stir. 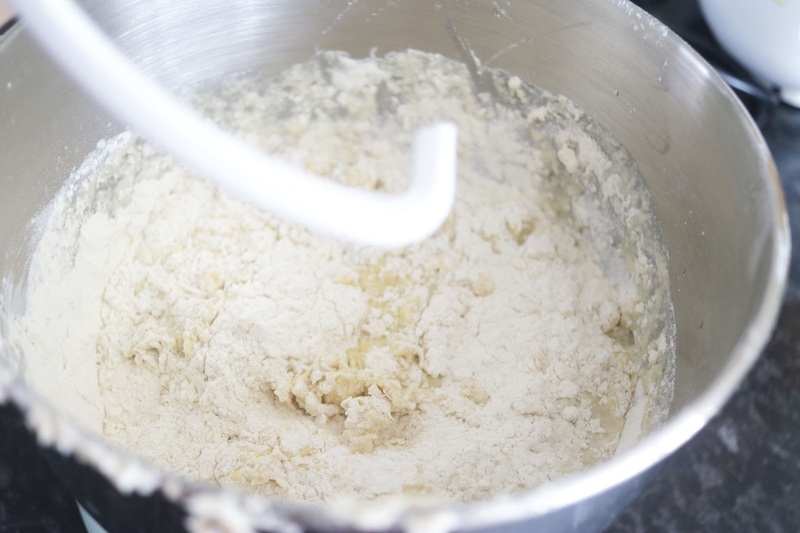 Step 5- Mix with a hand whisk or attach a dough hook to your stand mixer and begin to kneed on medium until nice and smooth. 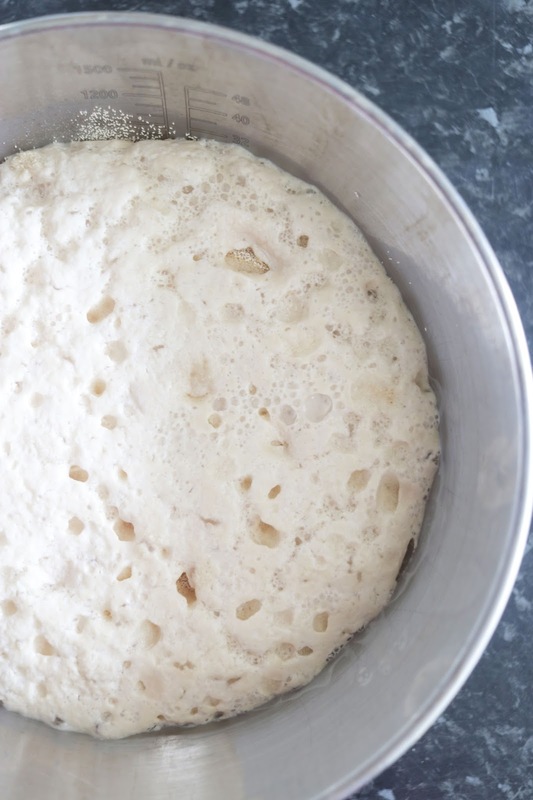 Step 6- Pop the dough into a lightly oiled bowl, cover with a tea towel and place into a warm area (I place mine in my conservatory) and allow to prove for around 2-3 hours or until double in size. 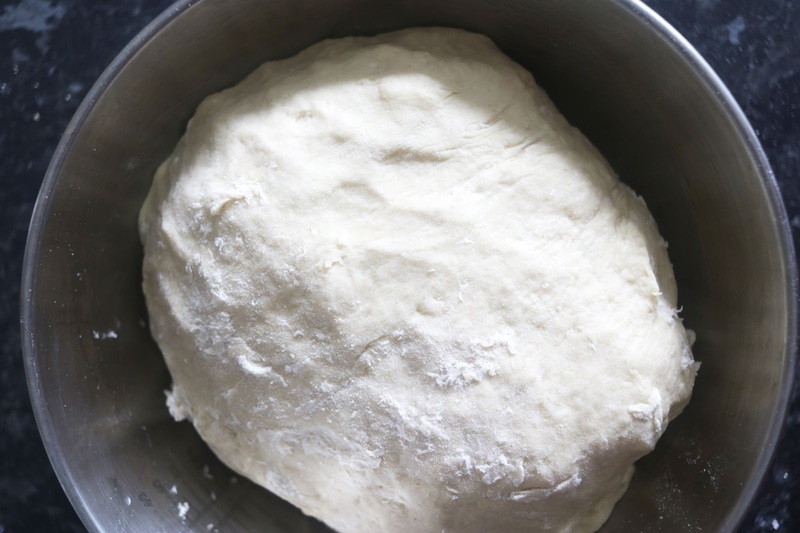 Step 7- Once doubled, turn the dough out onto a floured surface and roll out until around 1/2 inch thick. 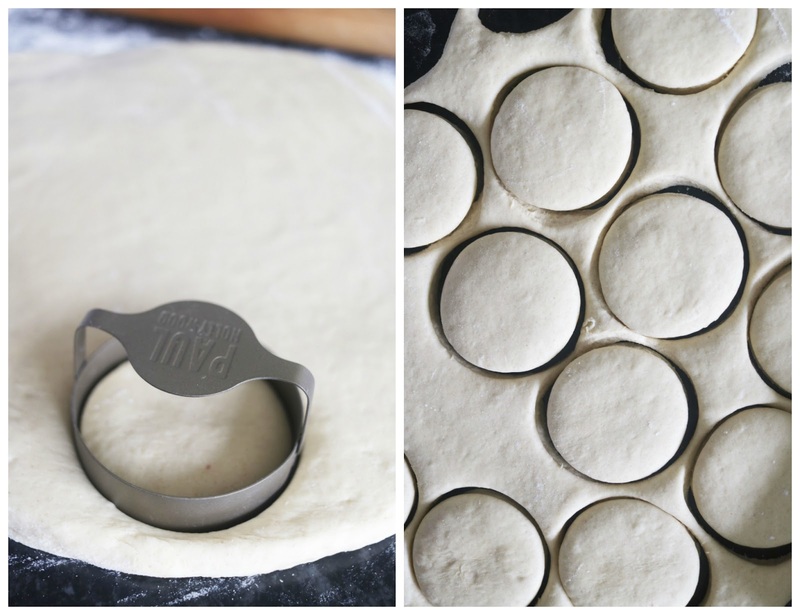 Step 8- Using a cookie cutter, cut out circles and place onto a lined baking tray. Step 9- Place the cutout doughnuts back into a warm area covered with a tea towel for around 1 hour until they have doubled in size. Step 10- Add oil into a deep pan until half - 3/4 full and bring to the boil. Allow it to come up to 320 degrees. 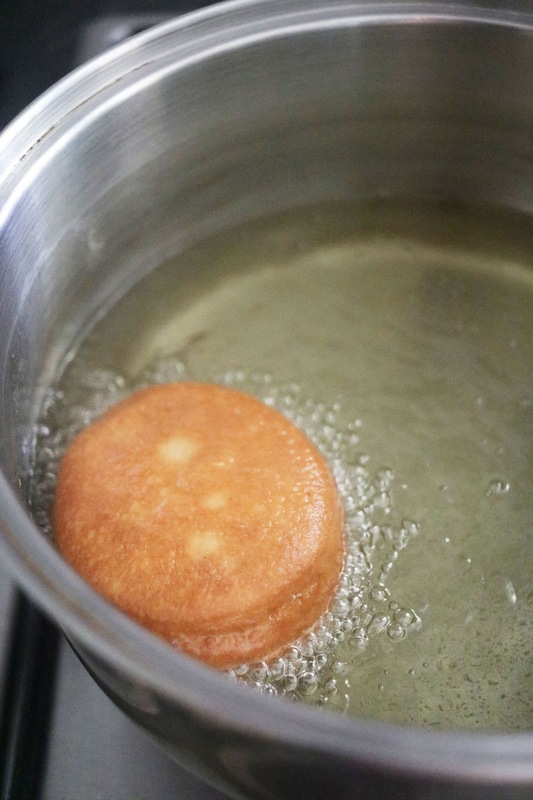 Step 11- Once the doughnuts have risen, gently lower them into the hot oil and fry for about 2-3 minutes on each side or until puffed and golden brown in colour. Carefully take them out of the hot oil and place them on kitchen paper towel to drain any excess oil. Step 12- While they are still warm, coat them in golden caster sugar. Allow them to cool before filling. Step 1- Heat the almond milk in a saucepan until warm then remove from the heat. Step 2- Add in the water, sugar, cornstarch, gram flour, and vanilla extract and mix until combined. Add more vanilla extract if needed. Step 1- Place the almond milk and butter into a bowl and whisk until smooth. Step 2- Add in the icing sugar and all of the custard. 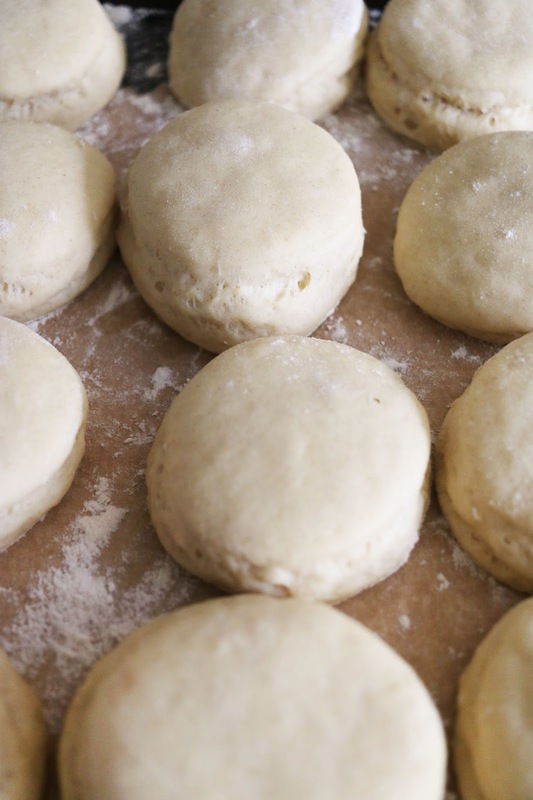 Add more cornstarch for a thicker filling. Step 3- Pop the filling into a piping bag and snip of the tip. Step 4- Poke a hole in the side of the doughnuts and fill each doughnut. Step 5- Drizzle over some homemade caramel sauce to decorate. Best enjoyed day of making. I’m absolutely loving your blog! What oil do you use to fry these in? 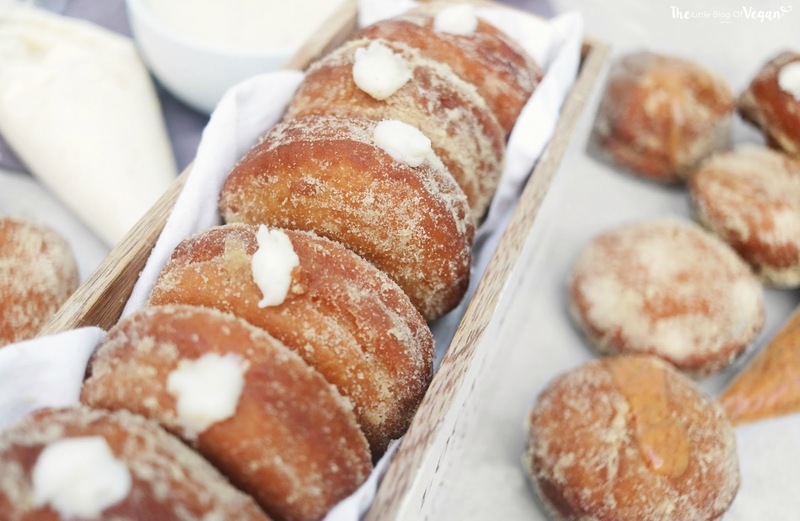 Oooh that looks lush, will try those doughnuts! How much do your dry yeast packs weigh? I can only find that in bulk here! Do you think this is doable with a gluten free flour?